A company in Silicon Valley is taking everything you hate about drones and bringing it right to your front door. Knightscope has developed a prototype for a small robot that can patrol neighborhood sidewalks and track criminal activity. It’s equipped with thermal imaging, license plate reading and facial recognition capabilities and as Time noted, looks an awful lot like the evil Daleks from Dr. Who. The robot doesn’t come loaded with any weaponry though, so it will probably be able to deter only criminals who respect property rights and decide not to smash it to pieces with baseball bat. Please Do Feed the Players. Following an interview last week in which UConn superstar point guard Shabazz Napier said he would sometimes go to bed starving because he couldn’t afford to buy food, the NCAA Legislative Council proposed changes that would allow athletes to receive unlimited meals and snacks. It’s part of a larger discussion that has been going on for several years about whether or not to consider college athletes employees of the universities they help to earn millions of dollars for. Right now athletes can be provided with three meals a day under their scholarships, but the hours of physical exertion at the highest levels can still leave their calorie count a bit low. Even though many coaches and NCAA executives cry out that these players do it for the love of the game, everyone seems able to agree that an extra slice of pizza before bed is OK.
No Onion of Theirs is Going to the Market Looking Like That. The latest weird law to hit the books comes out of Georgia, where there are concerns about unripe Vidalia onions. 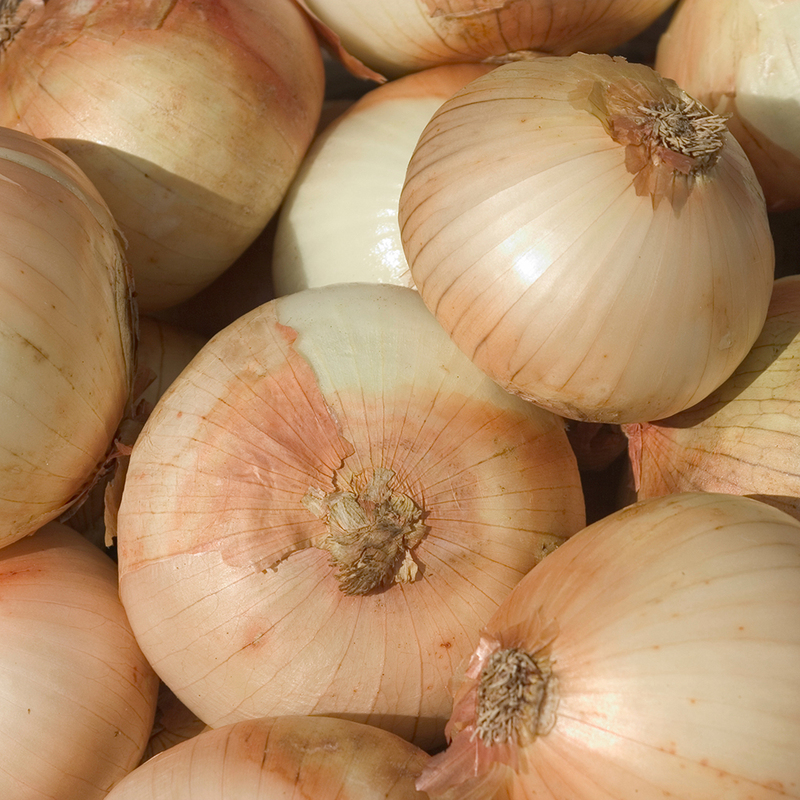 Vidalias, of course, are the big, sweet onions that some people eat like apples. And like “Champagne,” the name “Vidalia” is fiercely protected—only 20 counties in the world are allowed to call their onions Vidalia. The problem is that some farmers send onions to market to take advantage of higher prices early in the season. So now the agricultural commissioner has decreed that no onion can be shipped before the last week of April. The unripe onions apparently drove some customers to bring their onions back to stores for refunds. I did not know you could return half-eaten food for a refund, but I will definitely keep that in mind for the future. It Turns Out We Probably Should Get Off Their Lawns. Did you ever think to yourself, “Boy, it seems like every old man character in a movie is a crotchety stereotype”? Turns out all of those characters are based on scientific fact. The litany of “who thought that one up” studies continues, and the newest one proves that at the age of 70 men become grumpy. Almost 100 percent of the men who participated in the 15-year survey reported that life began getting harder at 70 and as a result, they got cranky. So the next time an old man tells you to “turn off that damn noise,” don’t judge him. The VP Readies Himself to Post Selfies. Yesterday, Vice President Joe Biden signed up for Instagram. He immediately posted what most people have identified as the Joe Biden-est picture of all time—a photo of his aviators, with the VP blurry in the background, just stone-cold reading a bill. As of this writing, which is about 24 hours after Instagram.com/vp went live, old Joe has amassed some 94,000 followers. Not bad for a picture of sunglasses. Next up, VPinterest.